Heavy-duty plier stapler answers the need for light and heavy-duty stapling of odd-sized papers. 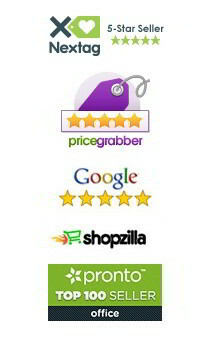 Ideal for the post room, shops, store, home and office. Use to staple 50 sheets easily. 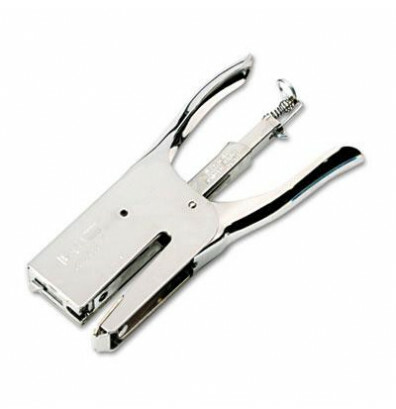 Design includes a chrome-plated metal construction and adjustable anvil for temporary stapling. Plier stapler is compatible with 5/16" high-capacity staples as well as standard staples.